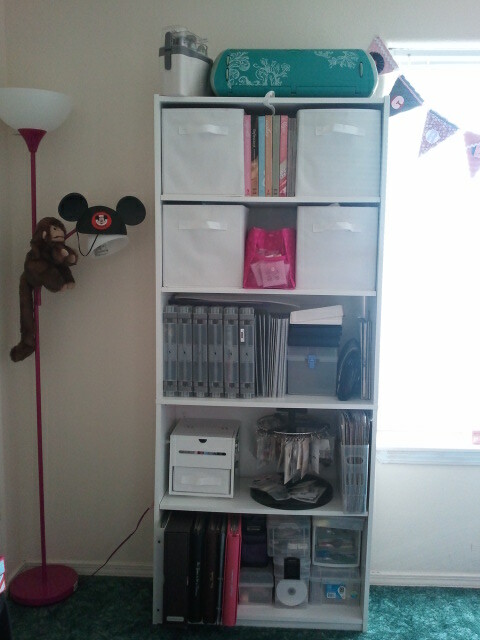 I LOVE organizing but don't always do it when I should. LOL It has to fit into my schedule but I do love how I feel when I am finished. I try not to be a hoarder and am pretty good about cleaning out things regularly. It also helps that I move frequently and would rather move less than more. I pray this message finds you warm and healthy, having enjoyed a fabulous CHRISTmas and ready for a fun weekend! I enjoyed a wonderful Christmas with my awesome husband and parents. My Mom, Dad and I enjoyed a day of baking, leading up to Christmas, and made biscochos and marble brownies. It was such an enjoyable day and the results were delicious! Of course, a holiday is not complete without some game so we managed to squeeze some of those in. I am thankful to God for blessing me with this one life which I hold dear to my heart. I live every day to be a follower of Christ, serving Him in all I do. As the scripture above states: "For God so loved the world, that He gave His only begotten Son, that whosoever believeth in Him should not perish but have everlasting life," John 3:16 I am thankful to serve an all-knowing God who I can resort to at all times. Praying you enjoyed a very Merry Christmas and always remember the reason for the season. Everyone enjoys shopping the deals this time of year, and you’ll be tickled to learn that Close To My Heart is making more fabulous deals available to you. At 12:00 AM (MST) on December 1, we will add new items to the “While Supplies Last” section of my shopping page on my website. Among the new additions you will find a wide variety of paper and coordinating accessories, all with a substantial markdown. You will also find that most of the items that are currently available will also see a further markdown at that time. from December 1–31, all orders placed on my website that reach or exceed $50 will also include a free Bonding Memories® glue pen (Z553)—a $4.50 value! Shop early, because these deals are only available while supplies last. I am blessed beyond words and thankful to my Heavenly Father for the many blessings and gifts He has bestowed on my family and I. We are thankful to be spending the holiday weekend with my family in Southwest New Mexico and are looking forward to enjoying a time of fellowship and fun. I made this cute turkey based upon the creativity and directions shared by my dear friend, Sheila Wilkerson. (Visit her blog by clicking here.) It is made entirely from our exclusive Art Philosophy Cricut cartridge. It was so nice that I did not have to cut the pieces by hand - gotta love the Cricut! I made quite a few of these for my staff and filled them with a variety of Chex Mix and M&Ms - always gotta have chocolate. :0) They were a big hit and I had fun making them. You have heard me say (write) many times that Simple + Cute = RIGHT UP MY ALLEY! I love being able to create something handmade that did not take me all day and night to complete. I pulled this card idea from our new publication, Make It From Your Heart, and used the colorful, new paper packet, Flirty (pictured below). 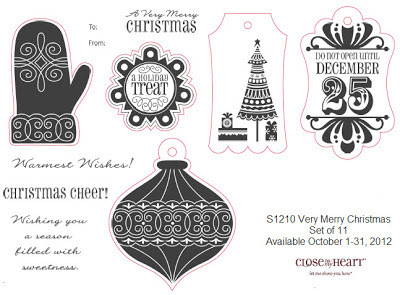 The focal point for this stamp set was an image pulled from our Cricut Artiste Collection. 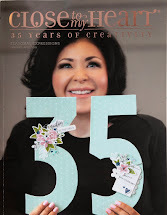 I cut the die-cut the perfect size to stamp the coordinating image. When you purchase the Artiste Collection you get a lot for your money, to include 3-coordinating and exclusive stamp sets. Without wanting to add too much to this card and make it too busy, I chose to use some of our Just Blooms Floret Paper Shapes (pictured below) - flower and leaves - and a bigger brad. For the finishing touch I used some of our retired ribbon that was included in a kit some time ago. I had fun experimenting with this paper packet and card pattern and am creating more this weekend! Just a few days left to get this stamp set! I have recently been inspired to create a card using the October Stamp of the Month, A Very Merry Christmas, and you have until November 5th to get it! Did you know we have a few days grace period each month for the previous month's Stamp of the Month and campaign? We do! You have to email your order rather than place it through my website so I can date the order accordingly. Read below for some reasons you don't want to pass up on this stamp set and contact me to place your order! The red outline around some of the images in this stamp set indicate there are coordinating options in our newest Cricut Artiste cartridge which is exclusive to Close To My Heart. With the easy reference book, you can set the settings on your Cricut machine to the right size, stamp your image and add it to your artwork! 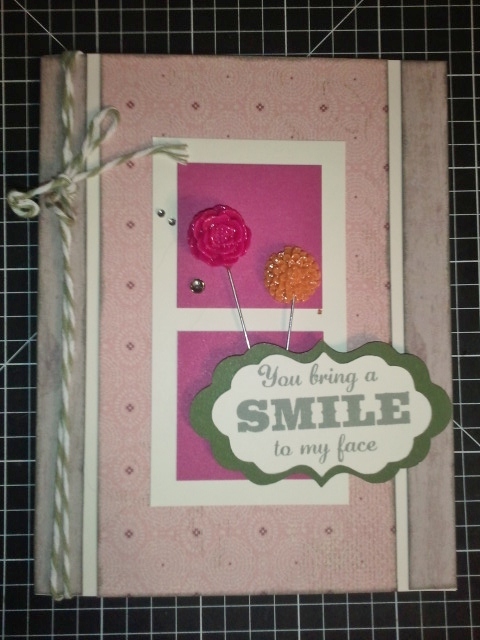 I had fun creating this card using the Pear & Patridge paper packet (shown below). It is absolutely gorgeous in person - the card (lol) and the paper packet. Photos never do things justice, do they? This paper packet lends itself well to Christmas items but it's also versatile enough to work beyond the holiday. Using the ornament and greeting image from the November stamp set, this card was simple to put together and... a little bling always does the trick! If you know me very well, you know that I cannot start most creations from scratch. I have to be prompted by something. I was a bit sad when it was announced that CTMH was eliminating our popular and very well-loved product line of How-To programs (Cherish, Imagine, Magic, etc.). I could not imagine what could be put in their place but as always, Jeanette Lynton (our founder and CEO), never disappoints. 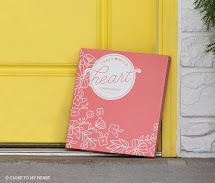 She created this publication, called "Make It From Your Heart", which contains blueprints and inspirational ideas for scrapbook layouts and cards. It's just $7.95 and it is what I used to create this Christmas card. Gotta love being inspired and allowed an opportunity to put your own spin on things. It is definitely something you want to add to your library of resources so click here for further details. There are more project ideas to come using this stamp set so do not let it pass you by. Contact me today with your order! 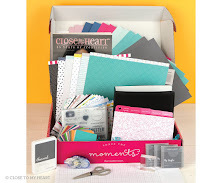 You will be inspired with the fun cards and gift items you can make for Christmas! 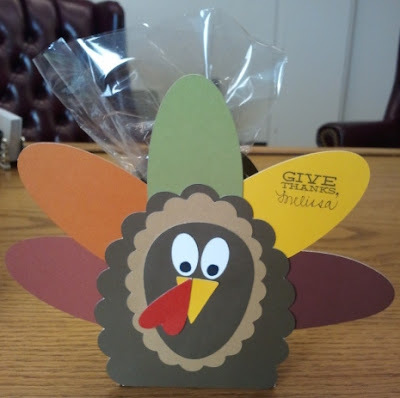 Don't you just love handmade gifts that are inexpensive and serve a purpose? I do! This dry erase calendar is just that and can be made for as low as approximately $7 (assuming you get the frame on sale for 50% off), including the marker! I used the beautiful Avonlea paper to create this calendar and incorporated some Twilight cardstock. Using our 12x12 Calendar (pictured below), I trimmed off the spiral binding - which will allow me to make 12 calendars for just $7.95) - and spruced it up a bit with B&T. Inserting it into a frame and writing on it as I saw fit...I created something cute and purposeful! Gotta love that combination! This one is hanging in my craft room and I love that I can switch out the calendars to fit the season or decor of the room. If you would like to make one of these of your own, contact me for further details. Please take a moment to subscribe to my blog where you will receive an email in your inbox when I make a post to my blog - a few times a week. Isn't this cute? The online program, called Tagxedo Creator, pulled words from my blog to make this collage. It is fun to see the words that were pulled, many which reflect me and what role Close To My Heart plays in my life. I just thought I would share this with you. 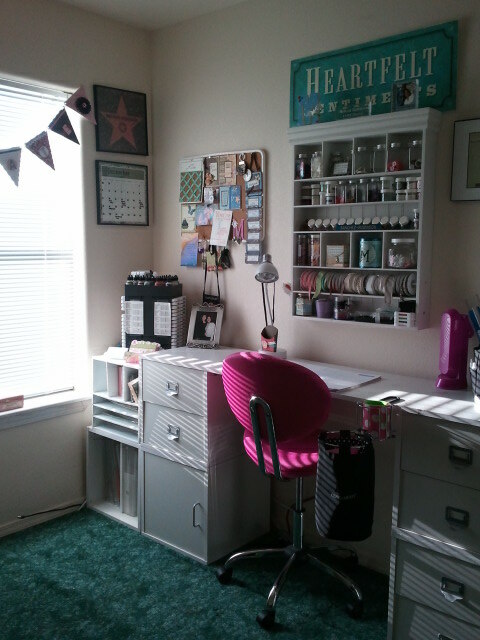 I first became aware of this site from my friend and fellow Consultant, Lisa Stenz. Go check it out and see what collage is created for you! You can find the program through tagxedo.com . 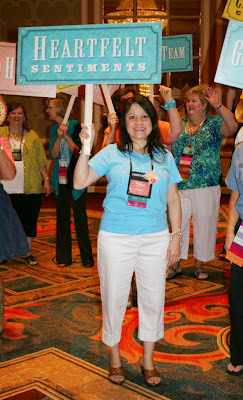 Some of my favorite products released at Convention this summer was our awesome new organizers! 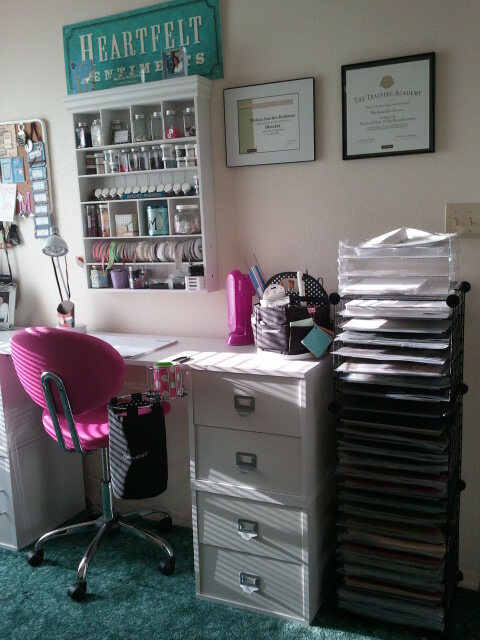 They are now available and perfect for organizing your scrapbooking supplies! Watch this video to see how they look close-up and to see how they can be used. These new organizers are very cost-effective and perfect for your scrapbooking area! Contact me to place an order or you may do so on my website by clicking HERE. Pun Fun is the title of one of my favorite new stamp sets. In looking through the new Idea Book, this stamp set immediately gained my attention and I was thrilled to see that it had been included as one of our freebies in our Convention packet! Gotta love freebies! Check it out! Isn't it adorable? I love the "spin" on these sayings and the simple but cute icons to go along with them. I have shared a card created using this stamp set (another one of our make 'n takes from Convention) and am looking forward to creating some more. Wonder where that silver "bling" is from?! 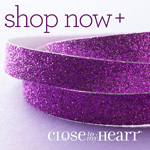 It's our new and gorgeous Silver Shimmer Trim ribbon! Are you asking yourself, "How did she create those pleats? What adhesive did she use?" Well, guess what my answer is?! "I did not use ANY adhesive!" This new shimmer trim is adhesive-backed! Yes, you read that right! All you have to do is pull back the adhesive and it sticks to your desired surface. How awesome is that?! 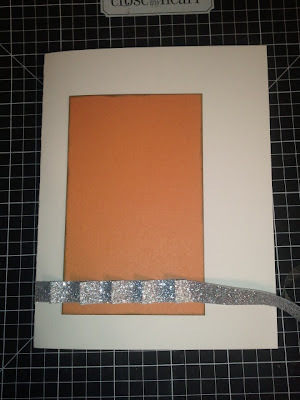 I have provided a photo here, so you can see how I created the pleat in this trim which was super easy to do. I recently discovered that it's just one of my favorite, new products! You'll have to get you some! Wouldn't it be gorgeous on Christmas cards?! Let me know if you would like put your own spin on the Pun Fun stamp set. 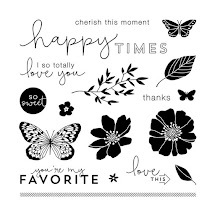 I would love to see what you create with this stamp set. Need to order it? I am happy to help you with that. You may either email me or place your order through my website. Please let me know if you have any questions. One of the most precious things God granted us is the ability to smile. Smiling about something sure does make me feel good but I get the most joy out of seeing someone else smile. I am thankful that Close To My Heart and my love for papercrafting grant me the opportunity to put a smile on people's faces. 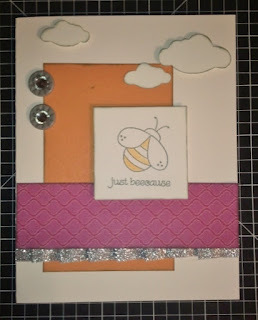 I had fun making this card using a CUTE stamp set, perfectly made for Convention 2012. As a Consultant, we get some fun perks when we attend Convention and an exclusive stamp set is just one of those perks. My favorite saying on that stamp set is, "Scrapbooking's Bigger in Texas". TOO CUTE! In fact, this is one of the cards we were given the opportunity to complete as one of our make 'n takes. This card highlights a few of our NEW exclusive products. The B&T paper used is from the La Bella Vie paper packet. I also used the Harvest Baker's Twine Assortment and the gorgeous resin flowers from the Autumn Lane Assortment. Both of those products compliment this paper packet nicely. And no card is ever complete without a little bling. The new Black & Grey Sparkle Assortment was incorporated. Using our new Artiste Cricut cartrdige, a scallop focal point was created for the sentiment. Thanks for stopping by. I look forward to sharing more cards with you this week. I chuckled at myself on Saturday when a sudden thought came to me. "Wow! I have not even been to the Dollar Tree or Hobby Lobby in town, yet!" The dollar stores usually receive priority on my list when we move to a new town. And while I have had my eye on the Dollar Tree, I have yet to make it there in almost two months! When the only craft store in town is Hobby Lobby and I have not visited it...you know something is of concern! I have been working non-stop since arriving in Clovis with productive and good, but long days. In the evenings I take the time to wind down and prepare for the next day. We live about 20 miles outside of town so we have found ourselves enjoying the weekends by staying at home and getting some rest and relaxation in - not to mention watching football! One of my goals for next weekend is to work on one of NEW, 3-D, home decor items called the "Scroll Album". It is perfect for setting on a mantle as you see here or great for any other place in your home or office. The colors in the NEW Clementine paper packet make this especially suitable for this time of the year. If you would like further details on this or any other new products in our Autumn/Winter Idea Book, please contact me. 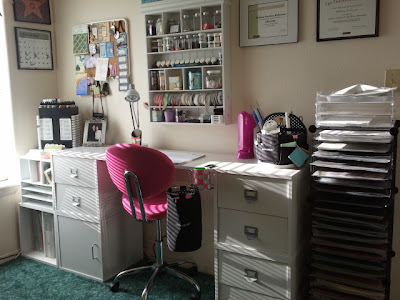 The best resource is an Idea Book of your very own and I can help you with that! I could name many reasons why we are clearly the best but I'm going to allow the video to speak for itself. The versatility of our stamps, some which are highlighted on this video, allow us to stand out above the others. 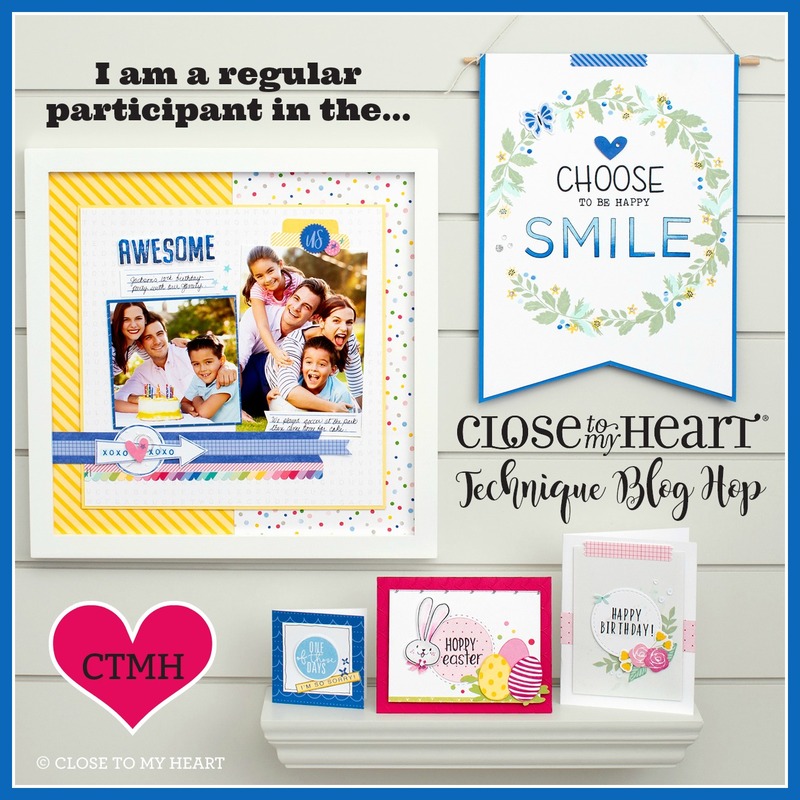 Grab a bag of popcorn - I would provide it if I were in close proximity - and your favorite beverage and see what possibilities await you when using Close To My Heart stamps and other fabulous products. If you have any questions regarding any of the information provided in this video, please let me know. I am happy to service your stamping needs. Whew! You know those long weekends that you are more than eager to welcome? Well, this Labor Day weekend was just that! I needed the weekend to get some much needed rest after running fast and furious since arriving in Clovis, NM over a month ago. I had great intentions of getting my feet planted and resuming life as "normal"... Normal? What is normal?! 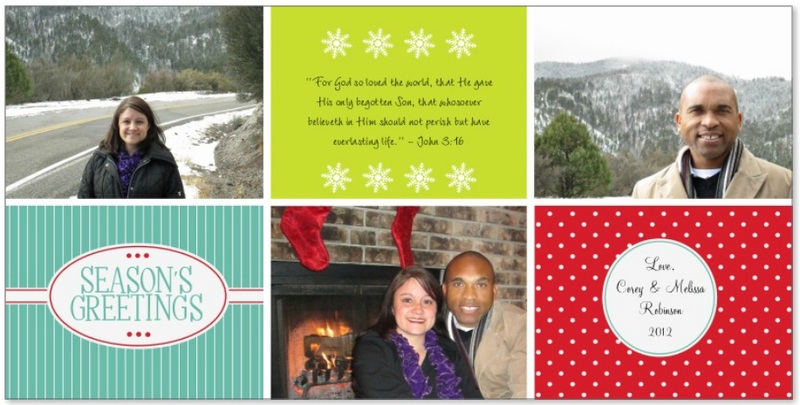 My hubby and I have been blessed since starting the new chapter of our life in northeast New Mexico. We have both commenced our new jobs as Principal and Athletic Director/Head Football Coach. All has gone well but that has meant for some long days and late nights. There is no better time for me to get back in motion especially with this fabulous September Constant Campaign in honor of National Stamping Month! This month we have a Double-D stamp set available for just $5 with a qualifying purchase. Here is an enlarged photo of the stamp sets. Cute, right?! You can get the Exclusive My Acrylix It's Your Day double stamp set for just $5 when you place a minimum order of $35 in full retail products through September 30, 2012. You'll love this double set - two D-size sets in one envelope - which includes nearly 50 trendy images that makes it easy to capture the everyday moments in your life. With a retail value of $35.90, this set drastically increases the value of your qualifying purchase. Have twice the fun stamping during National Stamping Month with our new It's Your Day double stamp set! View this video to see some fabulous artwork made using this stamp set! 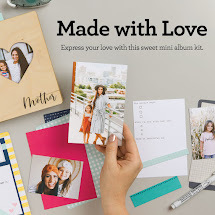 If you are interested in purchasing this exclusive stamp set you may do so by contacting me - (575)693-7087 or mlisrobinson@yahoo.com - or by placing your order through my website. If you purchase through my website, be sure to check out the While Supplies Last section where you can find highly discounted product. Click here if you would like to view the available specials. Had a blast at Convention! 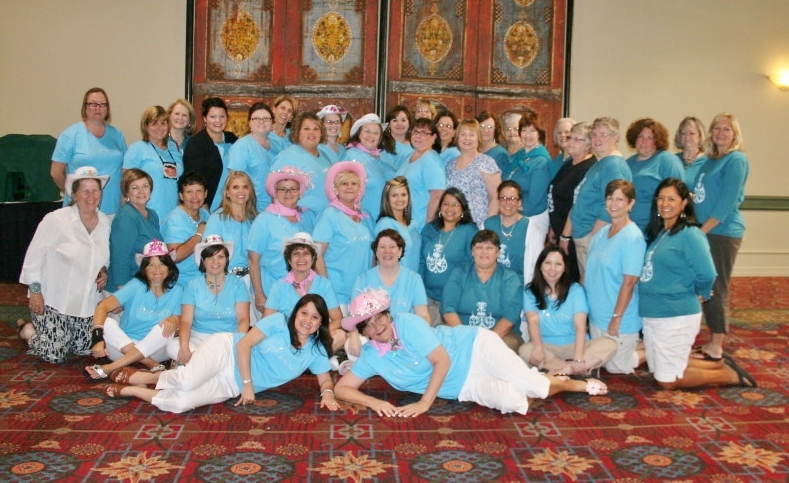 If you're a friend of mine on Facebook you have seen some fun photos of me and other Consultant friends who celebrated BIG time in Dallas this past weekend at our annual Close To My Heart Convention. 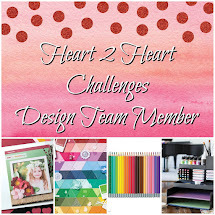 There's no better time to come together with those who share the same passion as I for papercrafting and for Close To My Heart's exclusive products. There are some fabulous new products, program enhancements (to Studio J) and some fabulous upcoming campaigns that are exciting, not to mention a beautiful new Idea Book which will debut on August 1st! Watch my posts with these exciting announcements! Directors were given these CUTE signs with our team names as we started off Convention with a Texas-sized parade! On Wednesday evening we had a Texas-sized team celebration at Original Market Diner in Dallas (photos to come soon) and each attendee was given several fun treats. One of the goodies were these white cowboy hats given to everyone by Angie Esquibell. That evening the girls had the opportunity to bling them out, perfect for wearing with our team shirts on Thursday. Tawnya and Michelle during a Create 'n Take session. 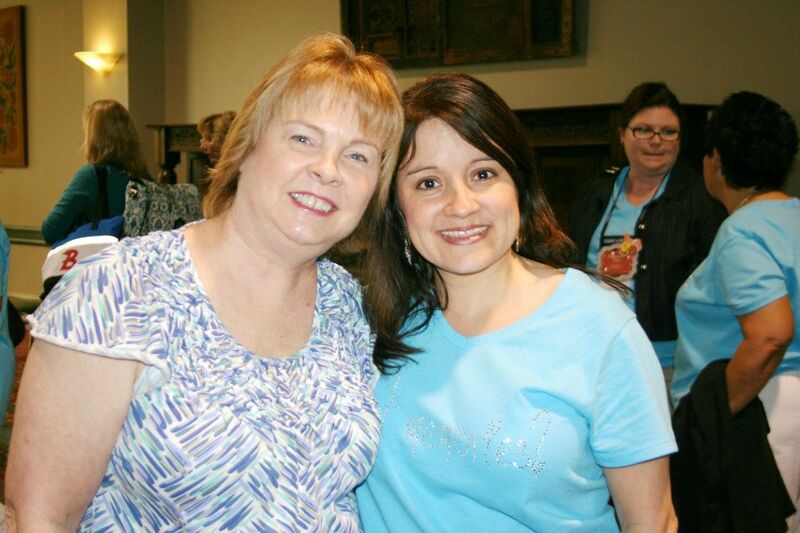 Kimberly and Cyndi taking a break from creating. Xellina and Marianne enjoying the creating! Amanda and Kristi working on a layout. Windy and Christy with their cute hats. My Mom and I perusing the new Idea Book. 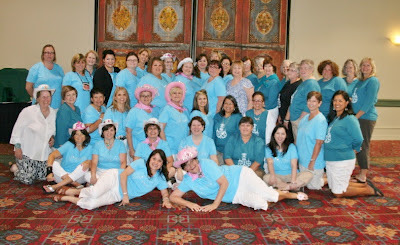 And then...before breaking for the day many of my team members and adoptees took a moment to pose for this fun picture! How fun is that?! Talk about a party waiting to happen with the ladies in this photo! I love my girls! There are more event photos to include along with some great information so stay tuned!